Today we’d like to introduce you to Stefano Ashbridge. Stefano, can you briefly walk us through your story – how you started and how you got to where you are today. I love sharing the art of playing the drums. I have spent the last 25 years studying and developing successful teaching strategies that will help your child improve quickly and have fun learning the music they love. 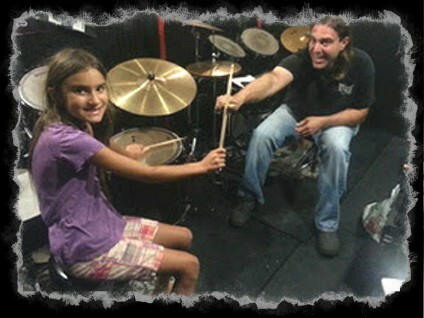 I began teaching early into my drumming studies when my teacher asked me to fill in when he wasn’t available. My love of teaching grew right alongside my love of drumming, so it has always been easy to relate to my student’s frustrations and passion for this instrument. I have toured and recorded with a variety of artists and won the “Electronica Drummer of The Year” at the L.A. Music Awards. I have appeared on Drum Channel as a guest panelist and judge for the Hit Like a Girl contest. 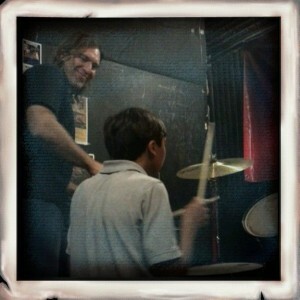 More importantly, though, I have coached hundreds of drummers of all ages and skill levels. Nothing makes me prouder than when my students play their first show, record an album, or go on tour. 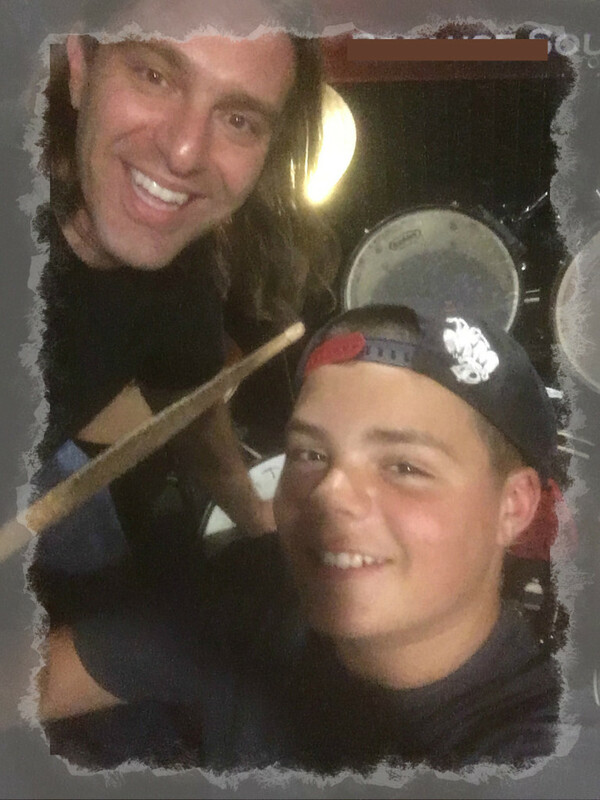 Teaching has always been part of the plan for me as a drummer. Balancing a career as a drummer and teacher can be a challenge though. My touring schedule would take me away for extended periods of time. So I made the decision to come off the road permanently to grow a roster of students that I could teach and guide. While I still work regularly playing and recording in town, I have a steady lineup of students that I teach on a weekly basis. It’s worked out fine. 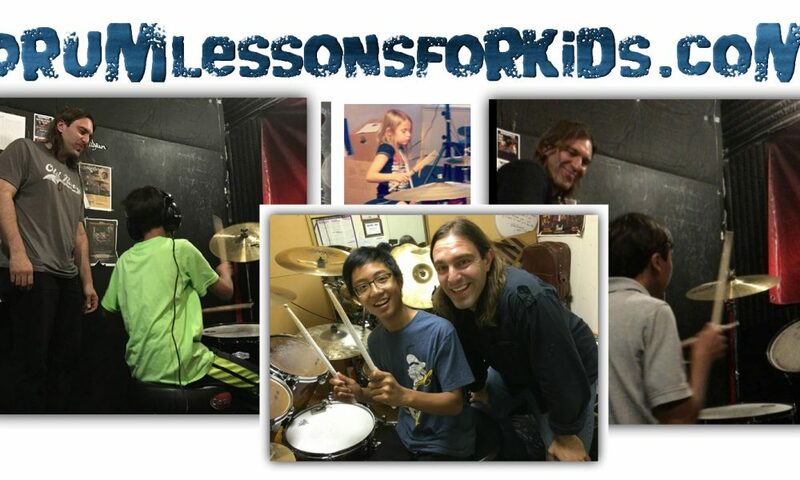 Drum Lessons For Kids – what should we know? What do you guys do best? What sets you apart from the competition? It is my mission to teach students more than academic musical skills. I want to instill discipline, dedication, problem-solving skills. Music is an enriching part of a balanced education. I offer lessons seven days a week. If you are a homeschool parent, retiree, college student or working professional who has a flexible schedule, take advantage of lunchtime lesson spots. 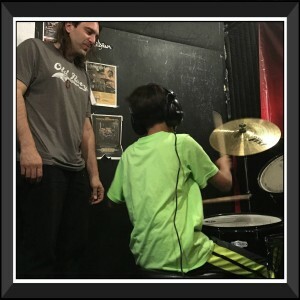 Music lessons are offered year round for steady long-term progress. There are several personal achievements that I am proud of, but I love to see my students grow in their love of music When they learn a difficult song, pass their auditions, get their first endorsements, and go on tour themselves, I am proud to have played a part in their success.